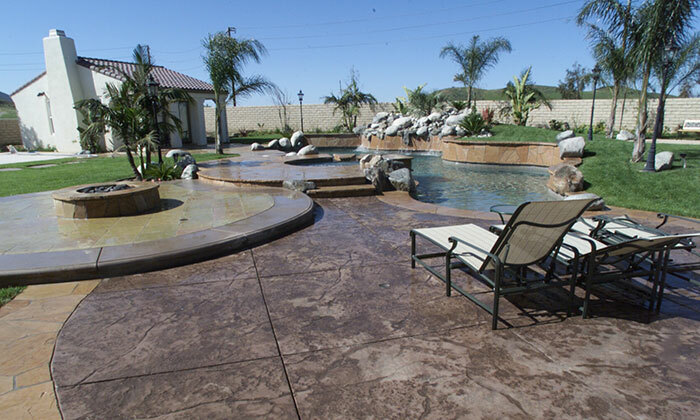 There are many services we offer here at Platner Pools that’ll improve the overall look of your backyard, whether you need new construction or pool remodeling. 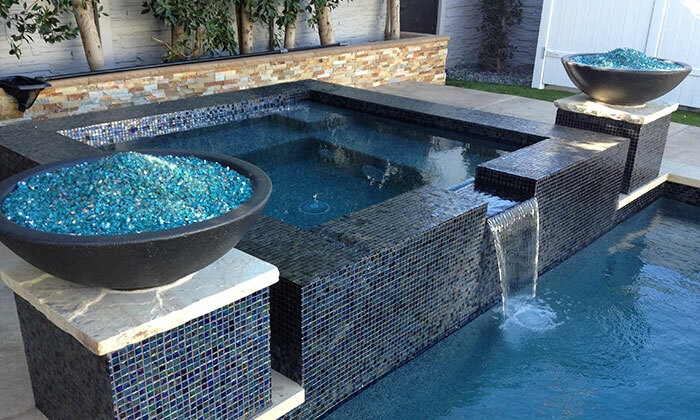 Amazing work, we couldn’t be happier with our pool, fire pit and outdoor kitchen. 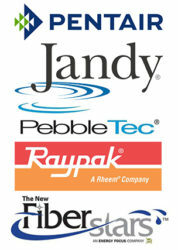 Steve and his crew are extremely reliable and really made our beautiful vision just come alive. 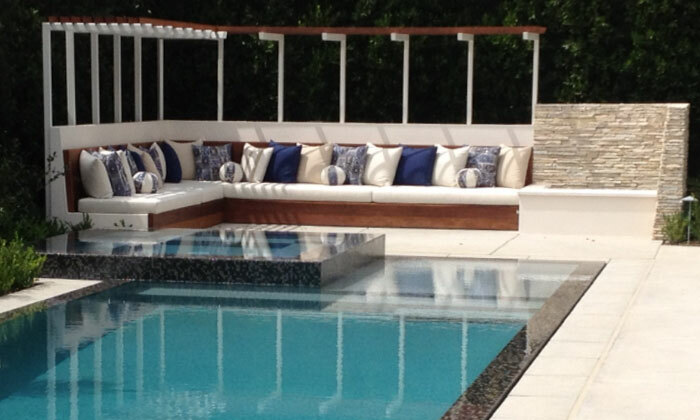 Thank you again Platner Pools for your incredible work.